In the 1970s, author and broadcaster Studs Terkel embarked on an oral assignment to capture how ordinary Americans felt about a topic all of us can relate to—work. After conducting more than 130 personal interviews, Terkel compiled the various stories into a book entitled Working: People Talk About What They Do All Day And How They Feel About What They Do. Fast-forward to 2016; Radio Diaries and Project& have unearthed the recorded interviews and reconnected with some of the people who shared their stories with the late Terkel to revisit their feelings about their work. Black folks or minority tolerance of police brutality has grown very short—they won’t accept that treatment, they won’t accept that dehumanizing, degrading treatment, that’s why more young kids are being killed by the police than ever before. While stories like Robinson’s remind us of an unfortunate lack of progress in certain areas, others illustrate how the past four decades have helped shape a much different American workforce. Forty years ago, the workforce held dramatically less diversity and opportunity for certain demographics. In the early 1970s, the rate of participation in the workforce among women stood at 38 percent, and though it has been slow to grow for at least the past two decades, women represent roughly half of the working population today. At the start of the ’70s, women earned 40.6 percent less than their male counterparts; some 40 years later, the pay gap has slowly closed to approximately 20 percent. While the advancement of women in the U.S. workforce has made gradual gains, other populations have yet to see similar growth. A 2015 New York Times article reported that although the number of black Americans in executive and managerial roles has risen, the unemployment gap has remained stagnant over the last 40 years and income and wealth gaps between white and black Americans have in fact widened. Disparities do still exist, with the number of managerial and executive positions held today by the same type of worker too closely resembling the workforce back then and the proportion of earnings between male and female workers hardly catching up with the times. The role of technology in work is perhaps the most significant juxtaposition between the workforce of the 1970s and today. 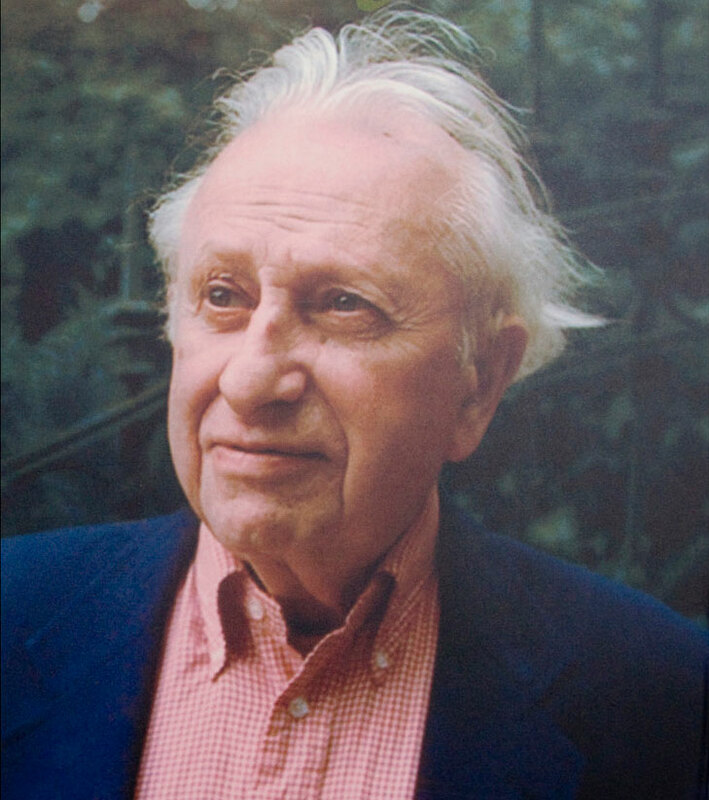 A recurring theme in Terkel’s interviews was the fear that machines would someday replace workers. That question is just as relevant today as it was 40 years ago, as modern technology continues to evolve at a pace that would have been unimaginable decades ago. Current nonprofit human resource systems are short-sightedly built on systems of extraction rather than expansion. This article by Jeanne Bell is an in-depth and cutting edge guide on how to respond to a very different employment market while fully optimizing organizational strength. It’s the second of a three-part series on building a different paradigm for nonprofit human resource management.